Are you gluten intolerant, or simply want to reduce the content of refined wheat and grain in your diet? You’re not alone, and we’ve taken every precaution to make a wide variety of our fantastic products available to those with gluten intolerance or dietary needs. If you have any further concerns about allergens in our products, you can find a complete, up-to-date list of common allergens and dietary guidelines here. We understand that many people choose not to eat dairy products, whilst many are unable to do so without negative health effects. 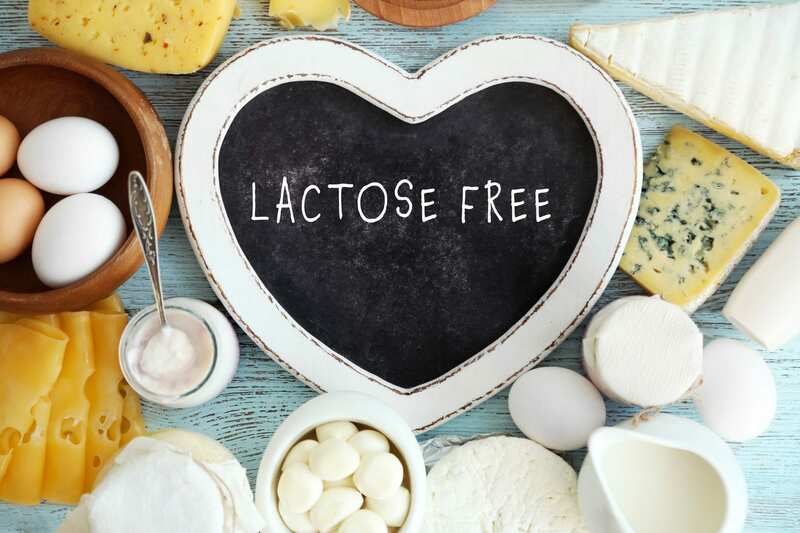 We believe in the inclusion of as many people as possible into the fantastic lifestyle change system that we offer, so we’ve ensured that there are plenty of dairy-free options available to those who cannot consume dairy, or simply choose not to. Whether you’re just starting your weight loss journey or want to invest in the highest-quality dairy-free supplement options, we have everything you could need. Some of the most popular dairy-free options follow. The Isagenix 30-day cleanse program is a fantastic introductory system to provide you with all the necessary information and products you’ll need to get involved with the Isagenix system and the associated results. With either the dairy-free vanilla chai flavour or rich chocolate, this product provides a fantastic kickstart to your diet and all the necessary cleanse products to improve digestive health and set an amazing foundation. Dairy-free IsaLean shakes contain a blend of pea and rice protein to provide a complete amino acid profile in delicious flavour, with none of the distinctive pea taste you might experience in lower-quality shakes! Most packages only contain a few Dairy and Gluten products, See Isagenix-allergen-table-NZ to find out what they are. Our philosophy of healthy weight loss includes the simple idea that the best products should be available to everyone – we understand that sometimes allergies can get in the way and that many supplement companies are lax on their dairy-free, vegan or kosher products. However, we take these products incredibly seriously and are proud to provide a wide variety of the best supplements for those with specific dietary needs. If you’re still curious, you can see our complete product line or simply the dairy-free options so that you can make informed decisions and know what you’re putting into your body. If you have unanswered questions or further inquiries, feel free to contact us and we’ll be sure to provide any information you need!